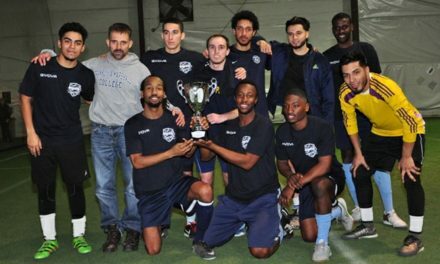 QUEENS, N.Y. — The N.Y. Pancyprian Freedoms will have to wait until next year to qualify for the Lamar Hunt U.S. Open Cup. 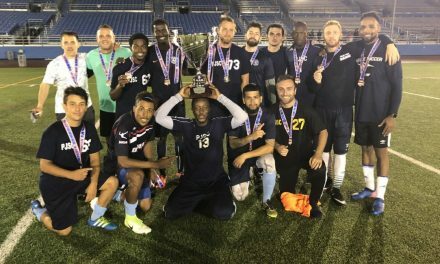 The Cosmopolitan Soccer League club was eliminated from the qualifying competition with a 3-0 loss to the West Chester Predators at Belson Stadium on the campus of St. John’s University Saturday night. West Chester broke open a scoreless draw by striking twice within a five-minute span late in the first half. Matt Greer tallied in the 38th minute and the hosts tallied again off a deflection in the 43rd minute. The Predators connected for their final goal in the 74th minute.